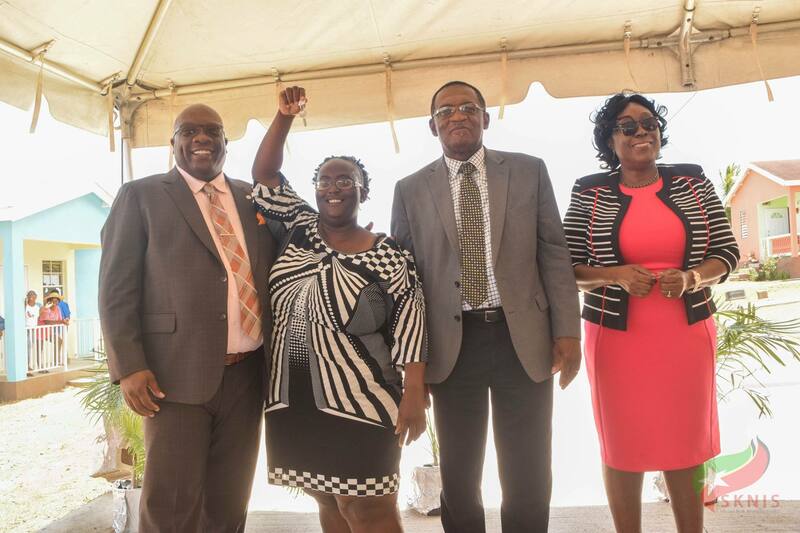 BASSETERRE, St. Kitts, August 21, 2018 (Press Unit in the Office of the Prime Minister) – With the delivery of keys to 30 new homeowners earlier today (Tuesday, August 21), the Team Unity administration has once again demonstrated its commitment to deliver, within in its first term in office, the 300 affordable homes for lower and middle income families, thereby empowering them with a most significant life investment. 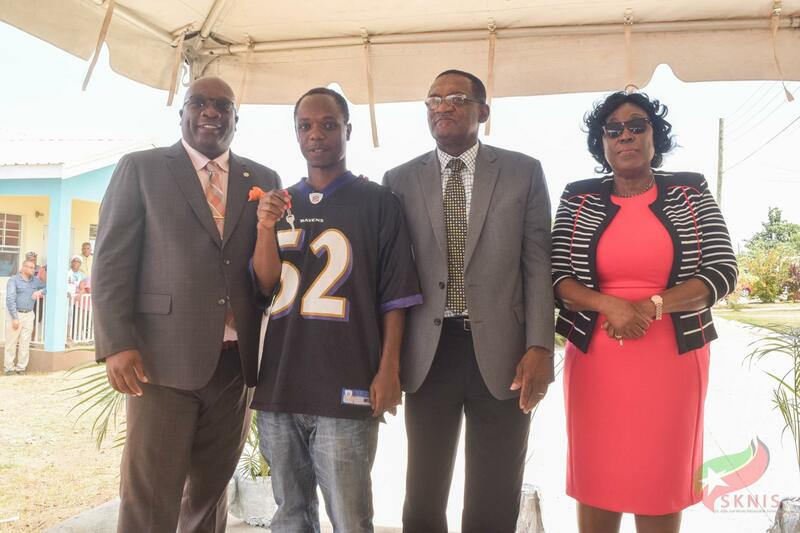 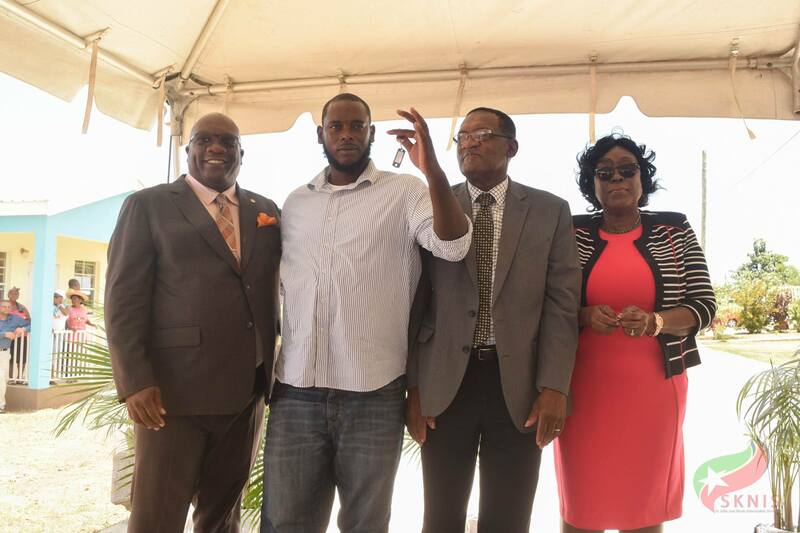 Keys were distributed to homes built throughout Constituency Seven, including the villages of Tabernacle, Estridge, and Molineux. 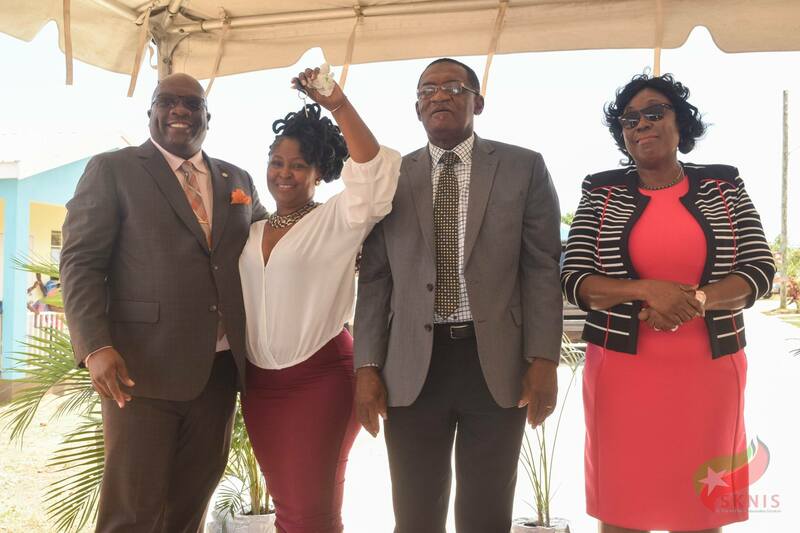 The delivery of these homes falls under the government’s Unity Housing Solutions Programme, which is being carried out under the supervision of the National Housing Corporation (NHC). 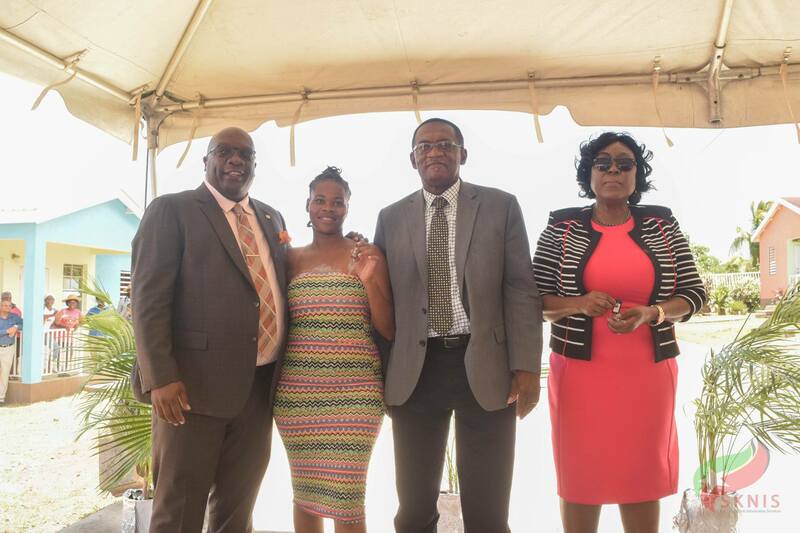 Houses distributed were built on lands owned by the NHC as well as on private lands through NHC’s Building Assistance Programme. 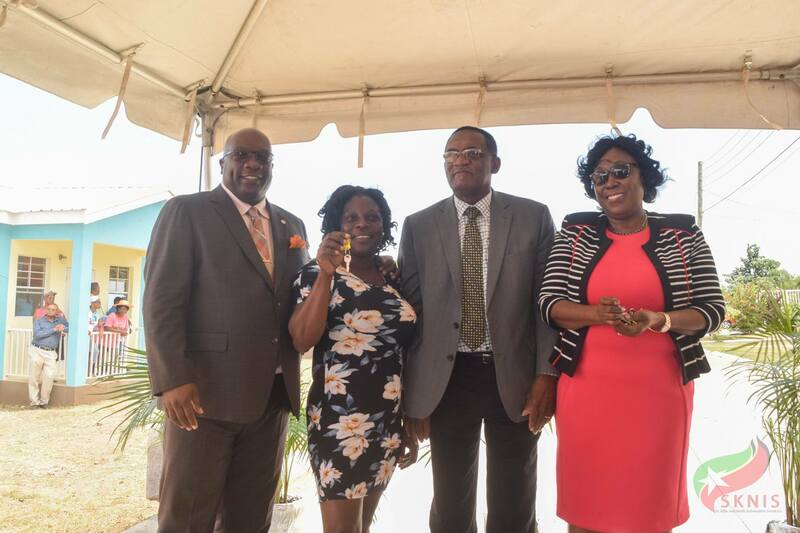 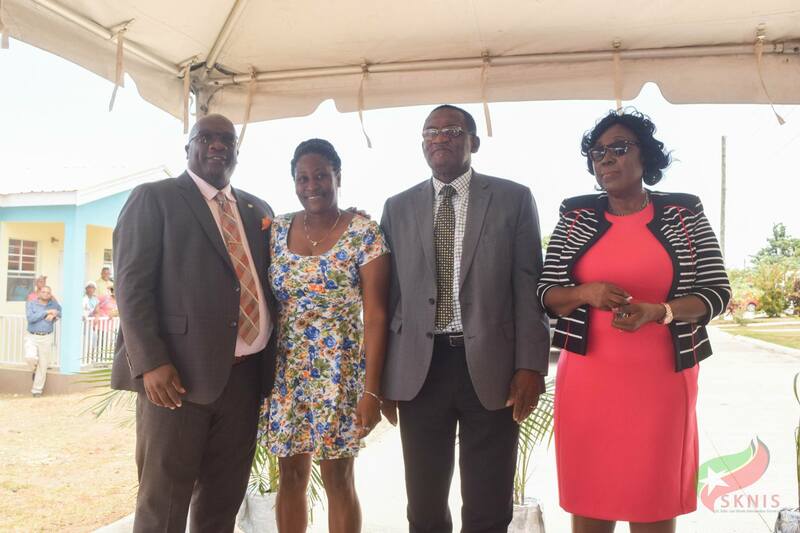 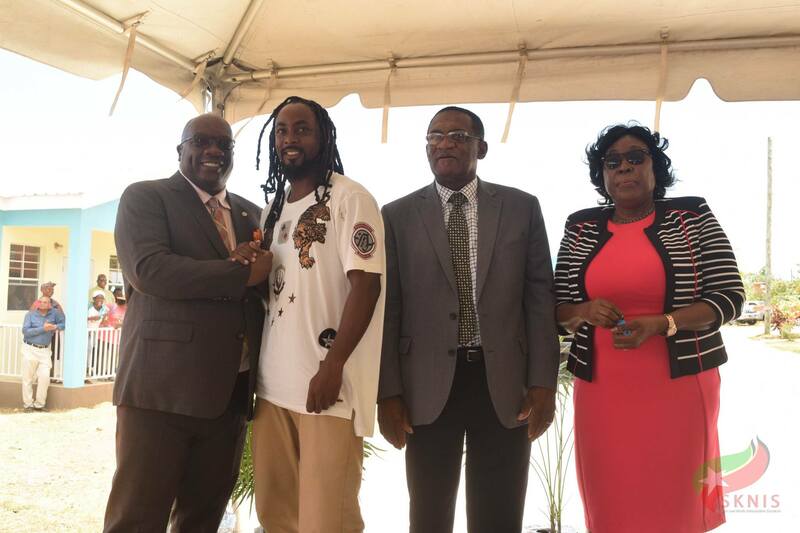 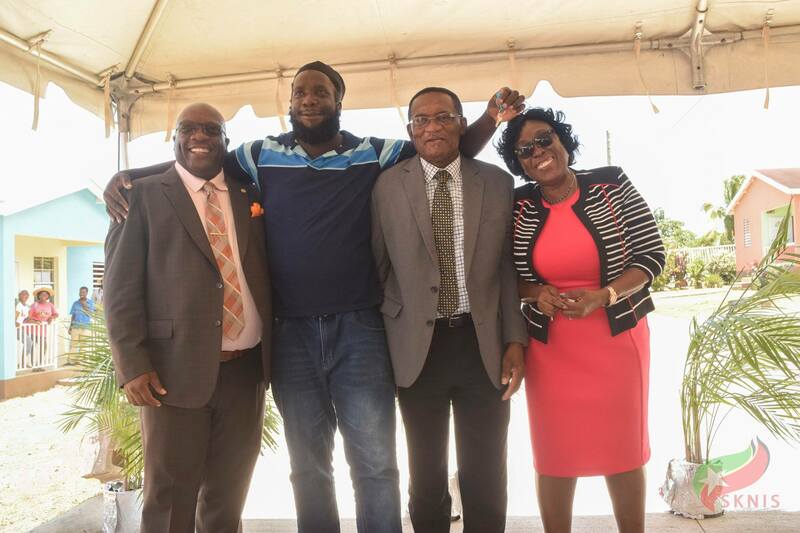 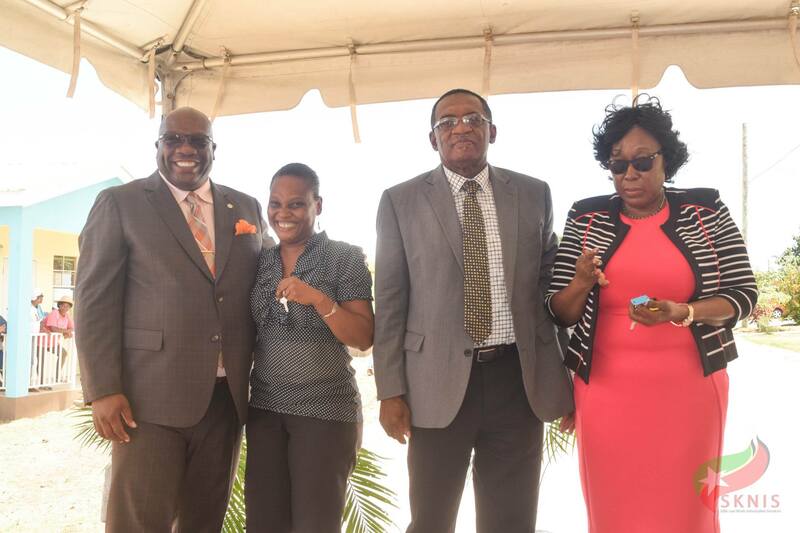 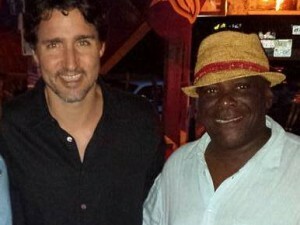 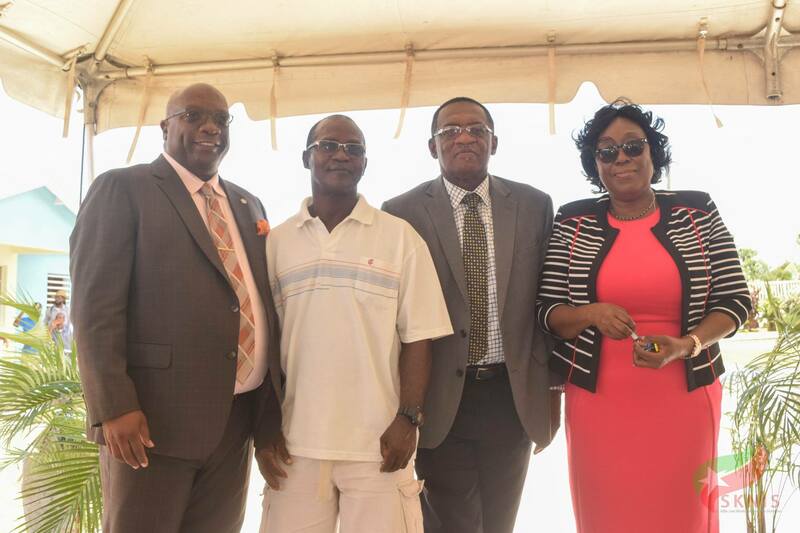 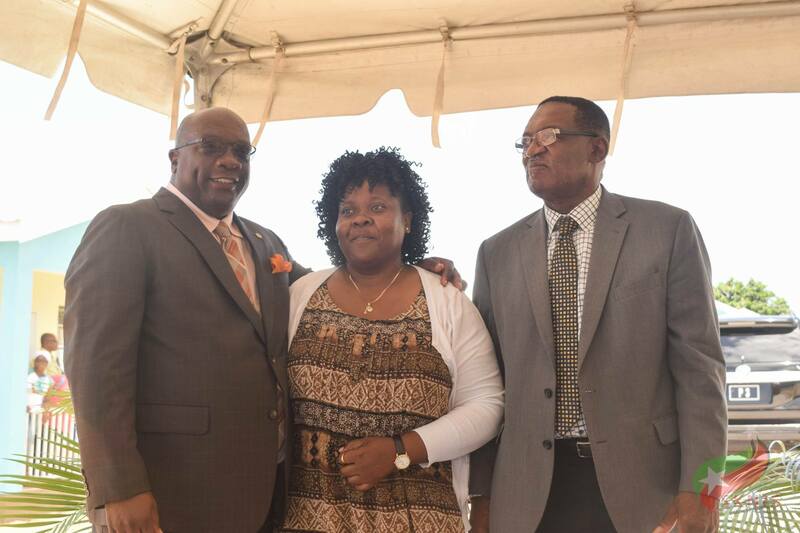 Prime Minister and Parliamentary Representative for Constituency Seven, Dr. the Honourable Timothy Harris, while addressing the presentation ceremony, stated clearly that the Team Unity administration has had the most comprehensive response to housing needs in St. Kitts and Nevis in the last 30 years. 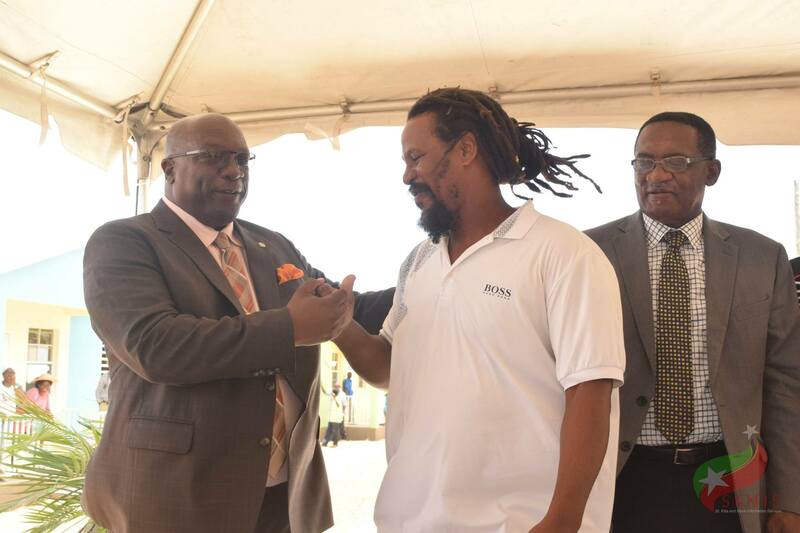 “The NHC has delivered some 84 units before, we are now in the process of delivering another 135 by the time we would have finished phase 1 for a total of some 219 homes delivered, and we have heard this morning that a further 100 homes have already started,” Prime Minister Harris said. 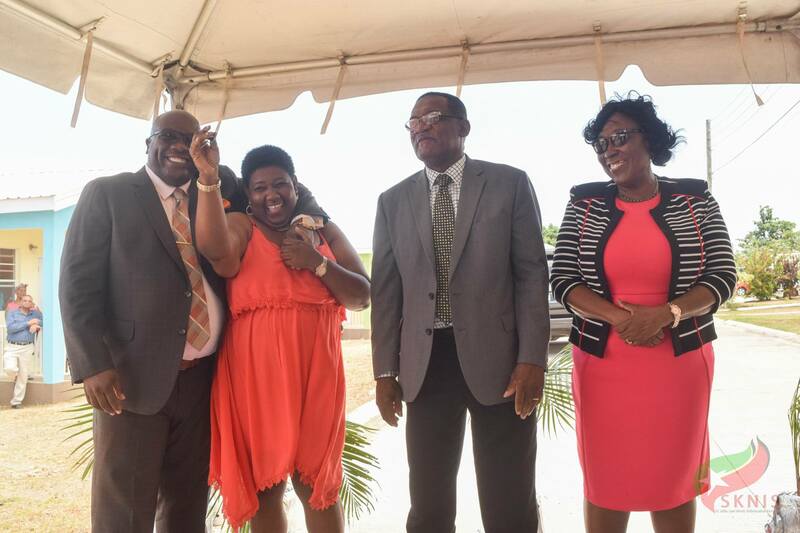 The prime minister also pointed to the recently launched EC$30 million property ownership programme for Government employees. 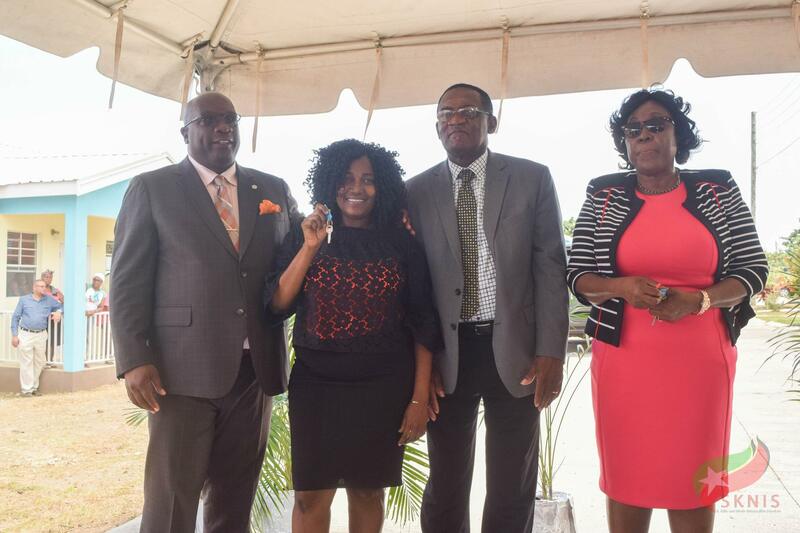 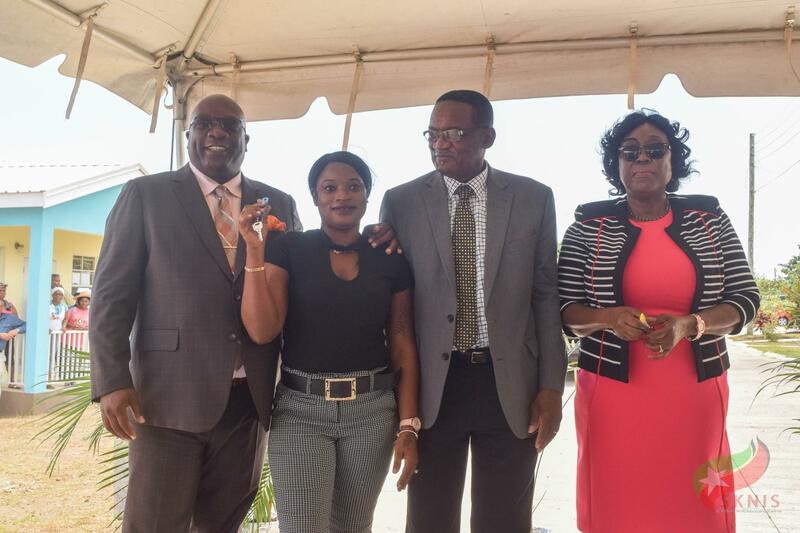 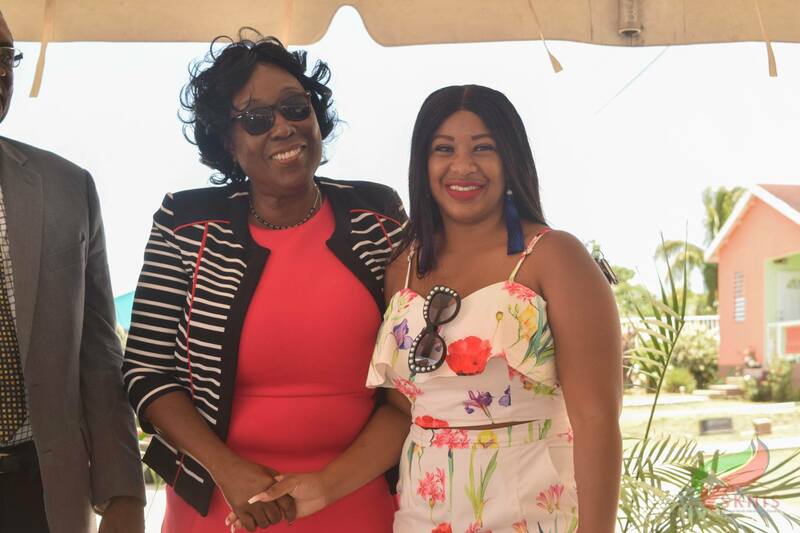 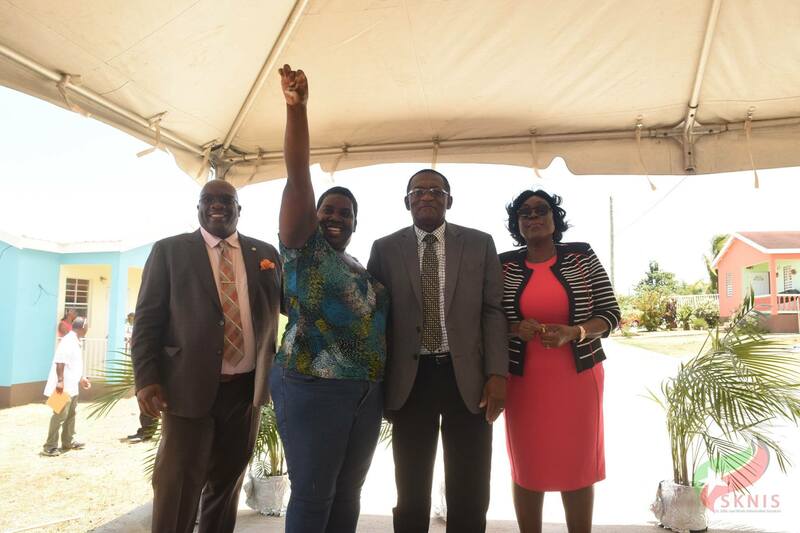 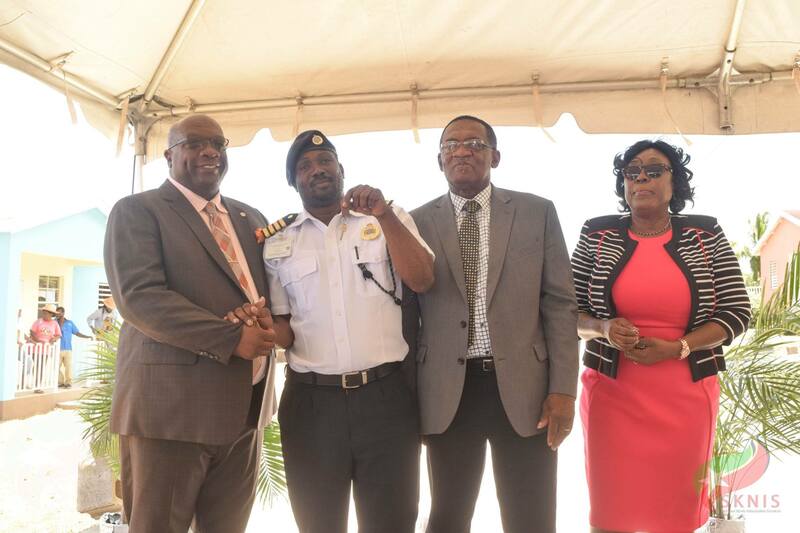 Under this programme, which is being administered by the Development Bank of St. Kitts and Nevis, civil servants are able to access up to EC$300,000 to facilitate property ownership in the country and to upgrade their homes at a 5 percent interest rate. 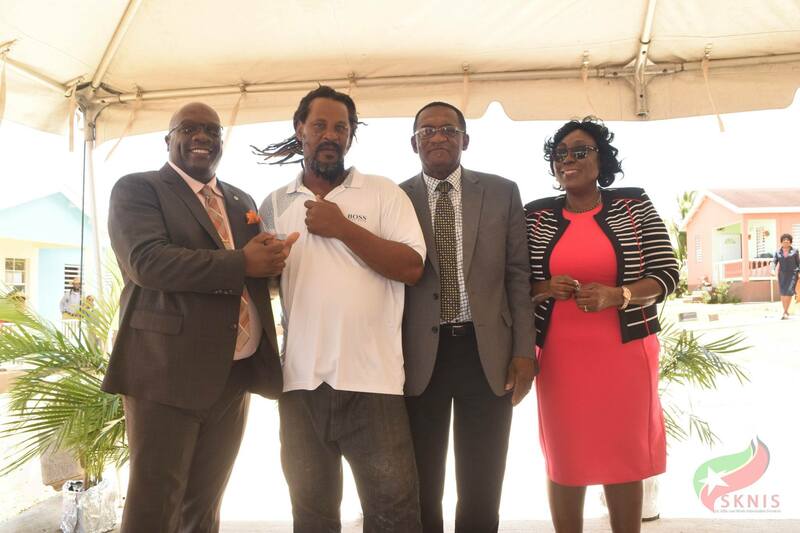 Furthermore, the Government launched a home assistance project to provide roofing materials and the financing of labour costs to persons whose homes were damaged during Hurricanes Irma and Maria in the 2017 Atlantic Hurricane Season. 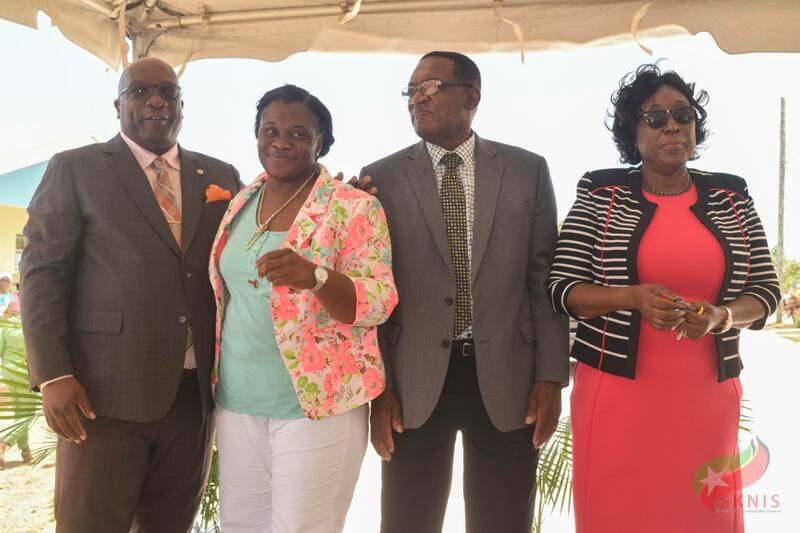 “The worst section was from Conaree all the way down to St. Paul’s and Newton Ground, and what did we do—as a government of compassion we first said let’s give them duty free [concessions]. 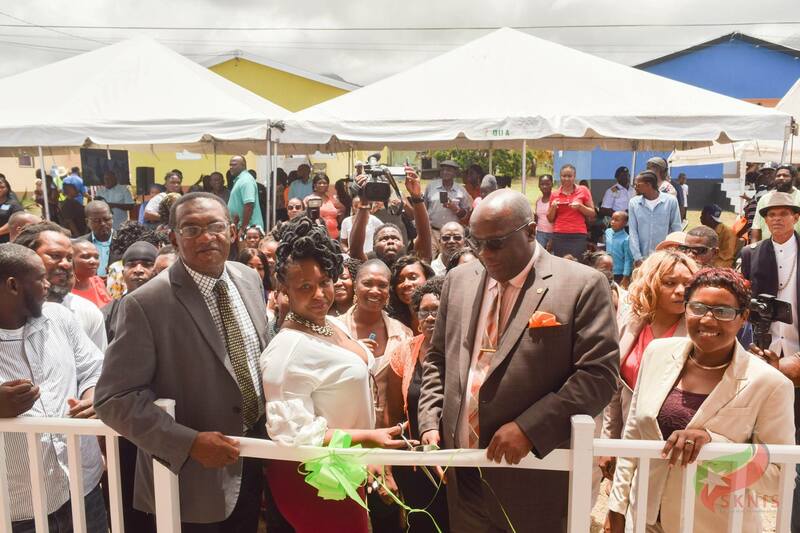 Over 108 persons benefited to the tune of over $1.1 million by that first programme. 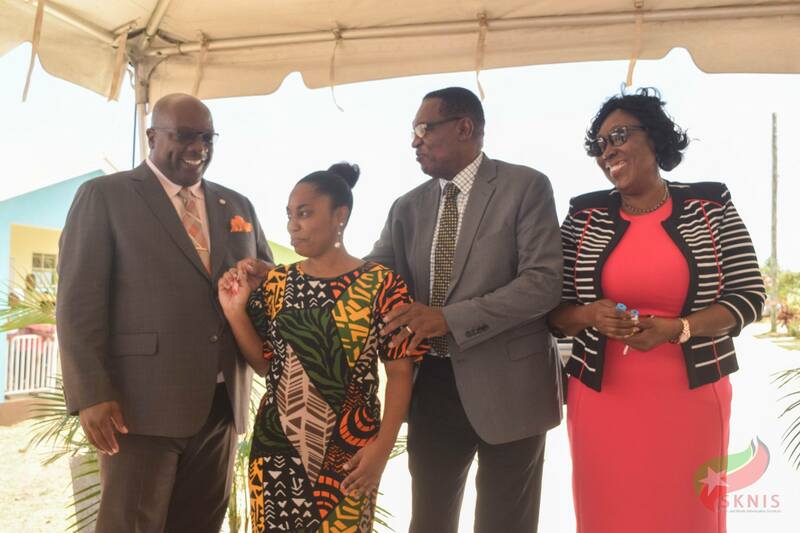 The aim was to help ordinary people to get back some order to their lives that had been ramshackled by the passage of hurricanes and we started a programme of going around and assisting people with their roofs,” Prime Minister Harris said, while noting that more than 750 persons from all across the country have so far benefited from this assistance programme. 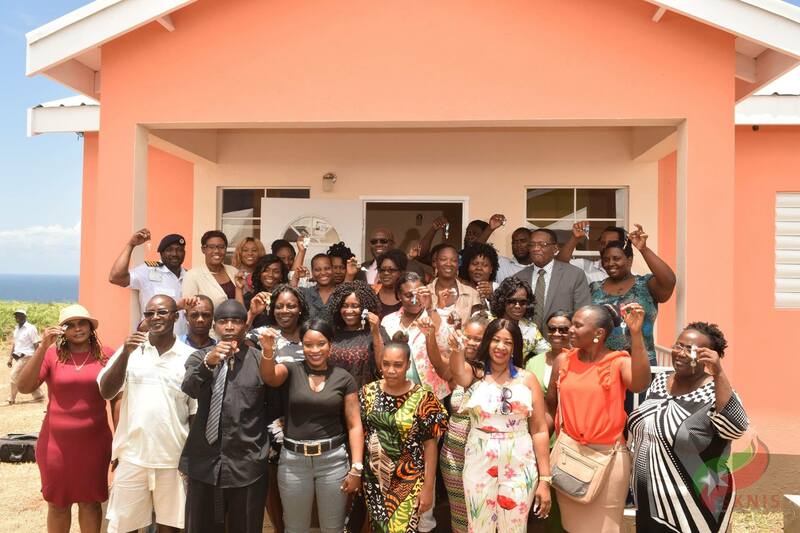 The work is being carried out with the engagement of several small contractors within the beneficiary communities. 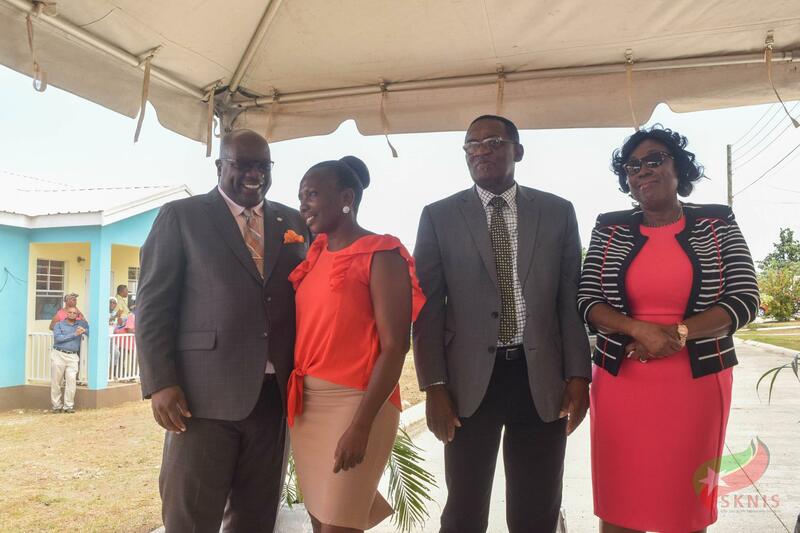 Of the 30 homes distributed on Tuesday, 13 were constructed under the NHC’s Building Assistance Programme.